Trek through a tropical rainforest, pilot a rocket chair, and touch a tornado--these are just a few of the possibilities at the Ontario Science Centre. 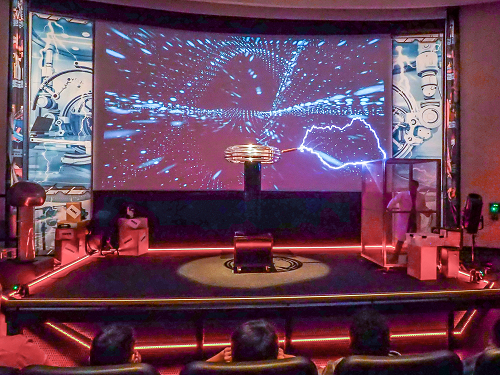 One of Toronto's most iconic cultural attractions, the Ontario Science Centre features highly interactive exhibits that are guaranteed to bring out the inner mad scientist in any visitor. "We specialize in interactive activities," explains Dr. Mary Jane Conboy, Director of Science Content and Design. "At older-style museums, you see objects and learn about them at a distance. But we try to engage people through activities--learning activities and learning through play." 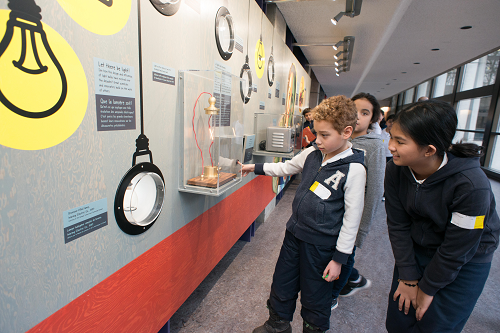 The Ontario Science Centre sees roughly one million visitors each year and has exhibits that will spark the interest of visitors of every background and level of interest. "We cover all of the core science topics in our permanent exhibit halls--we have exhibits on the human body, the environment, space, and more," Conboy explains. "But the temporary shows allow us to be more contemporary in our approach. You can't necessarily have a permanent exhibit about Harry Potter, for example, be we hosted a traveling Harry Potter a few years ago." Although the Centre is notable for its extensive offering of kid-friendly exhibits, the museum goes to great lengths to make sure that people of all ages find something to explore. "One of our greatest challenges is trying to create something for a wide variety of ages," Conboy explains. "We have kids that are barely walking and we have older teenagers and adults. We try to create things that are exciting for all age groups. When you're developing exhibits, you can't expect people to just read all of the copy--you have to have many entry points to a particular subject." The Centre goes to great lengths to expose visitors to a wide range of different experiences and environments. "The Rainforest exhibit is one of my favorites," Conboy says. 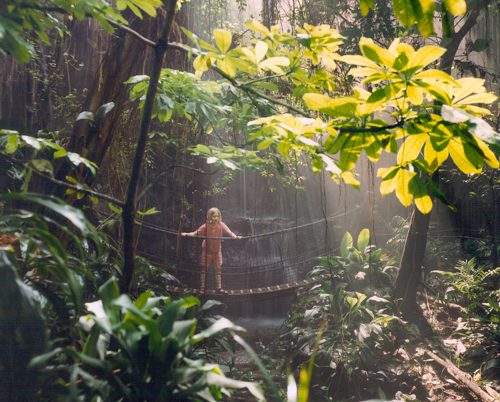 "It's a recreation of a Costa Rican rainforest. You can feel the humidity, see the frogs and the indigenous plants--we wanted to bring the rainforest experience to our visitors." 2017 is a particularly special year to visit Canada, and the Ontario Science Centre is joining in the sesquicentennial festivities. The Centre opened a brand-new energy show in honour of the 150th and will display a life-sized cedar wood carving of an orca skeleton as a nod to coastal First Nations totem carvings. The centrepiece of the celebrations is Canada 150: Discovery Way, which focuses on Canadian achievements in science and technology. "Discovery Way is all about celebrating Canadian innovation," Conboy says. "We want to get people excited about Canadians and their accomplishments." No matter which exhibit catches their eye and captures their imagination, visitors leave the Ontario Science Centre with valuable insight into the world around them. "There are so many times that science pops up in everyday life," Conboy says. "I hope that people can enjoy the ways that science is a part of their lives--when they're outside or when they're cooking, for example. There's a curiosity that comes from thinking about the world with a scientific lens."